The story revolves around two women Rani and Padmini who are on a journey from Kochi to Himachal Pradesh with different purposes. 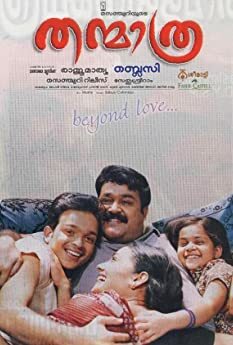 Saw it yesterday on DVD, movie is so so - maybe a one time watch if you are sucker for chick flicks, Good Things - Rima and Manju are excellent in their characters. That villain guy "Raja" is also good. Bad - Too many useless characters and parallel story lines which don't contribute to central theme. 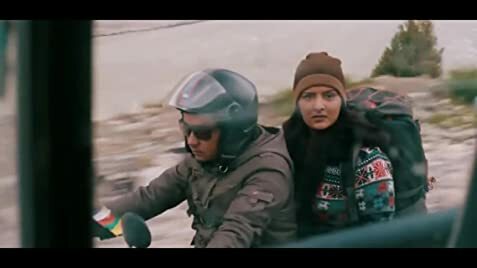 The story kind of seems like rambling on at times... At times the movie looked like an advertisement of Himachal Pradesh Tourism. Songs are o.k, the first song is good. Rima Kallingal's portrayal of Rani is very good and realistic. It is quite easy to go over the board while portraying such a character, But Rima balances it very well. Manju Warrier's character is more like familiar territory - she's portraying the married/single mother damsel in distress ever since her comeback - so nothing new there. Also this is more of a bilingual film than an out an out Malayalam film. So if you are not comfortable with speaking Hindi then you might struggle with the story. The DVD has subtitles but still just a warning.